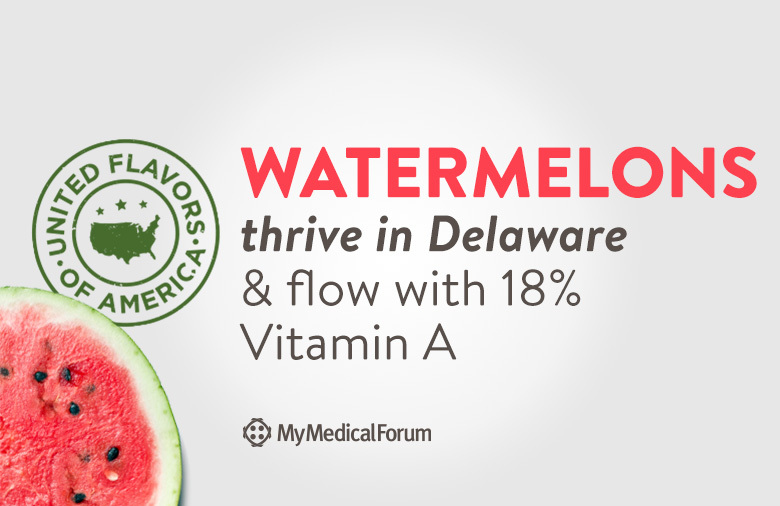 Watermelon might be thought of as just a sweet summertime snack, but one cup is loaded with 21% of your daily Vitamin C, 2% of your iron and 1% of your calcium. Plus, one cup is just 43 calories. This powerhouse of vitamins, minerals and nutrients amazingly contains more lycopene than any other fruit or vegetable.